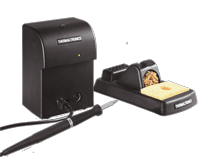 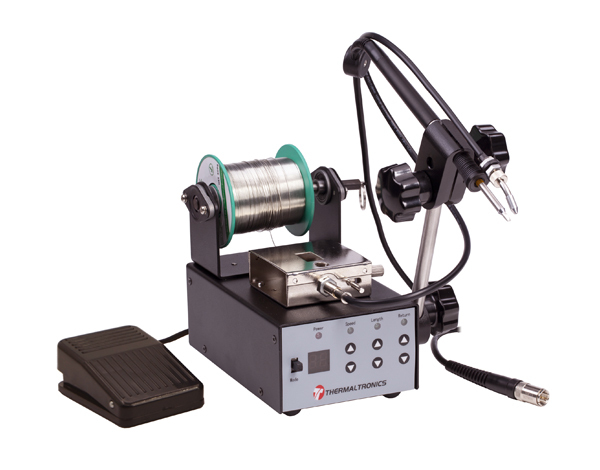 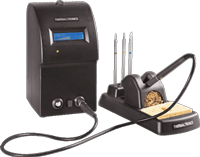 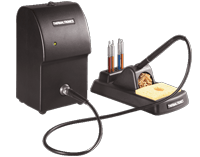 Thermaltronics AF-KIT auto solder feeder kit provides for single handed operation during soldering applications. 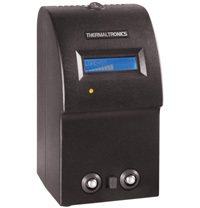 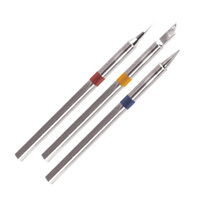 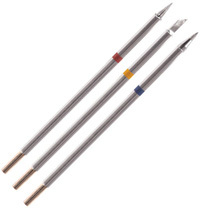 The kit is provided as an accessory to existing Thermaltronics hand soldering tools. 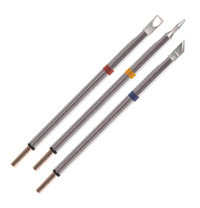 *Soldering Handpiece sold separately in AF-KIT-1,AF-KIT-2, AF-KIT-3. 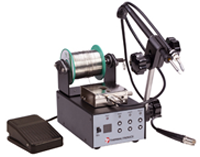 Please see System Configurations below..